Khali Rehemtulla impressed for Tanzania as he got 3 wickets to help his team beat Nigeria by 10 runs at the World Cricket League division 6 taking place in Malaysia. 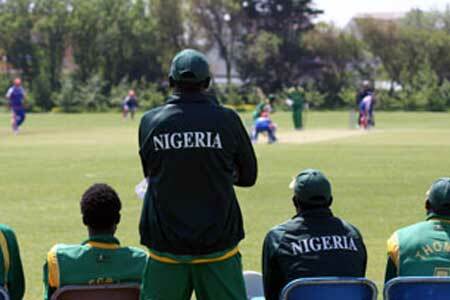 The East Africans made 216 runs in 48.3 overs while Nigeria posted 206 runs in 48.1 over. This is Tanzania’s second victory at the tournament and Nigeria/s second defeat after losing their opening game against Jersey Island by four wickets. Captain of Tanzania, Hamisi Abdallah, said they played the game with a different mind-set of qualifying to division four or staying in division five. Nigeria’s coach, Ogbimi Uthe, gave credit to Tanzania for playing a good game and eventually winning. He promised that his team would put up a good performance in the last game against Malaysia on Wednesday to enable them retain their division 5 status.